Once again we had a record number of people today. 571 of you turned up to walk/jog/run our beautiful course this morning. We do hope this isn’t just a January thing and that you’ll be back again next week. 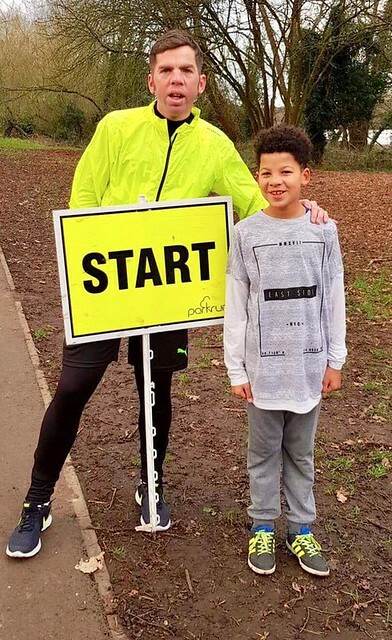 Our regular photographer, Philip HAY bought his nephew Nicholas GYAU along for the first time – it looks like Philip may be running more so if anyone else would like to help with the Photographer role please email us. The results were posted late this week as we had a challenge with the numbers. Our stopwatches will only record 500 positions. We are aware of this but unfortunately I didn’t think there were over 500 people and by the time I realised it was too late to put our Plan B into operation as I was running about getting more Finish Tokens and trying to get someone to use the Timer app! We had the names and position numbers of most of the 71 runners over 500 but the times had to be manually input. We had the added challenge that there were a few duplicate positions. We thank you for your patience and understanding. If you finished at position 501 or later and your time is wrong do please get in touch to get it changed. Do check the websites first for entry requirements as all are very different. 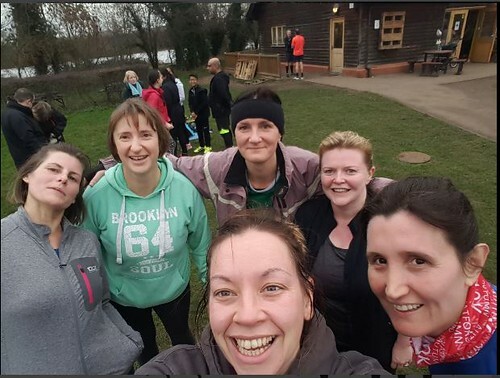 This week 571 people ran, jogged and walked the course, of whom 89 were first timers and 84 recorded new Personal Bests. Representatives of 41 different clubs took part. The first male was James TURNER with a time of 17:25 and the first female was Mairead O'ROURKEwith a time of 19:24. For your opportunity to volunteer please send an email to rickmansworthhelpers@parkrun.com with the date(s) you can help, any particular position you would like and your barcode. Next week is our 100th event. The theme is summer. So if you’d like to run in your swimsuit please feel free! We are hoping to have some pacers for next week. If you are a pacer you will get both a volunteer and run credit. If you are interested in being one of our pacers please email rickmanworthoffice@parkrun.com with your barcode number and target time. As a rule of thumb most people will be comfortable with pacing a time that is ¾ minutes slower than their average time. Marjory is your Run Director next week.